Absolutely picture postcard perfect downtown Lee's Summit. 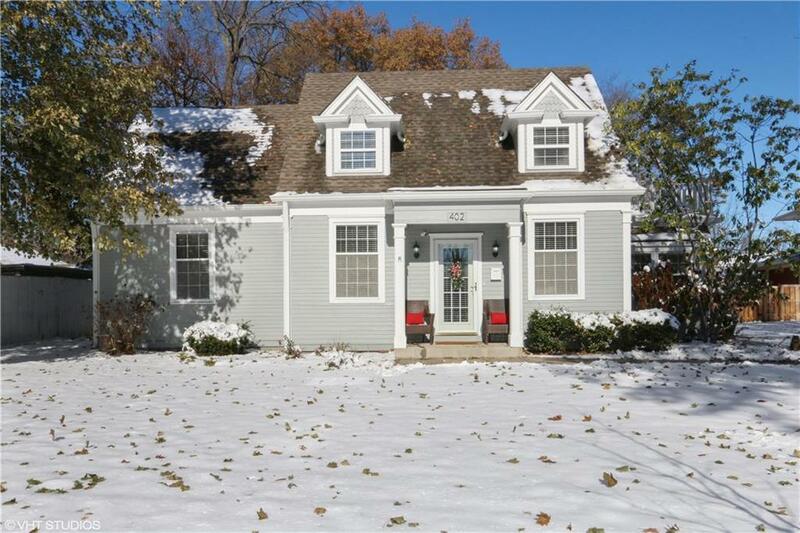 Beautifully restored and maintained home within walking distance of downtown in classic neighborhood. Out of the pages of a magazine, 2-story with custom kitchen, spacious bedrooms, master suite on second level with sitting room and porch. Gorgeous flagstone patio overlooks big irrigated yard into the park. Don't miss your chance to own your ideal!